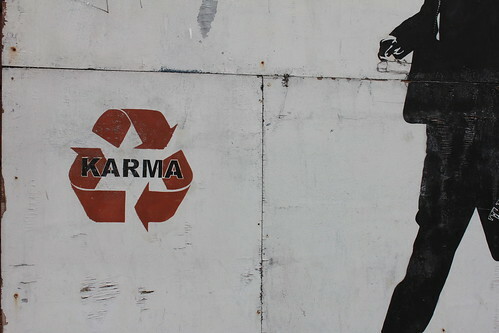 We’re probably all familiar with the phrase what goes around, comes around. It’s the idea that a person’s actions, whether good or bad, will often have consequences for that person. It’s the sense of coming full circle or karma. I’m sure all of us can come up with our own personal experiences that confirm the veracity of this phrase. Sometimes, however, we wonder (well, maybe you don’t, but I certain do) if there really is any justice this side of eternity for those who rise to power and impose their bigoted rule or ideology to the detriment of others. What helps me to not lose hope that karmic justice will prevail is to look back on history. Have you ever heard of the Bonfire of the Vanities? I hadn’t either. It’s not something most of us learn in history, even though there have been many book burnings throughout the centuries. A Dominican priest, Girolamo Savonarola, rose to prominence in Florence by capitalizing on socio-political events and preaching against clergy immorality. The fall of the ruling Medici family when France invaded, the appearance of syphilis (aka the French pox) indicating moral decline, and the upcoming millennium heightened his end-times appeal. Ridding Florence of the vanities was just one act in his crusade to right the secularization of the church and worldly popes. Savonarola sent his minions around to collect all sorts of items – art, book, cosmetics, fine women’s clothing, mirrors, musical instruments, secular music, anything that could tempt people to sin – and burned them. This infamous event occurred February 7, 1497 and came to be known as Bonfire of the Vanities. It’s unknown whether any of Botticelli’s works were tossed into the bonfire, but several leading Renaissance artists’ works were lost. One of Savonarola’s chief targets was the reigning pope, Alexander VI, who did not take lightly this campaign against him and his church. Eventually Pope Alexander VI arrested, tortured, and executed Savonarola for heresy and sedition. And to prove exactly what goes around, comes around, Savonarola was executed in 1498 the same way he had heretics executed and in the same place as the Bonfire of the Vanities. Who do you think our current-day Savonarolas are? I think we have our own mini-inquisitions happening. News headlines and buried stories testify to that. I wonder if our modern-day Savonarolas even think about what goes around, comes around?